Arachnophobia taunts and teases the listener, musically depicting spiders of all shapes and sizes running, scattering and scurrying over chairs, across the floor and up the walls. Listen for the screams and cries of fear; feel your heart pound and the panic and unease of being watched. 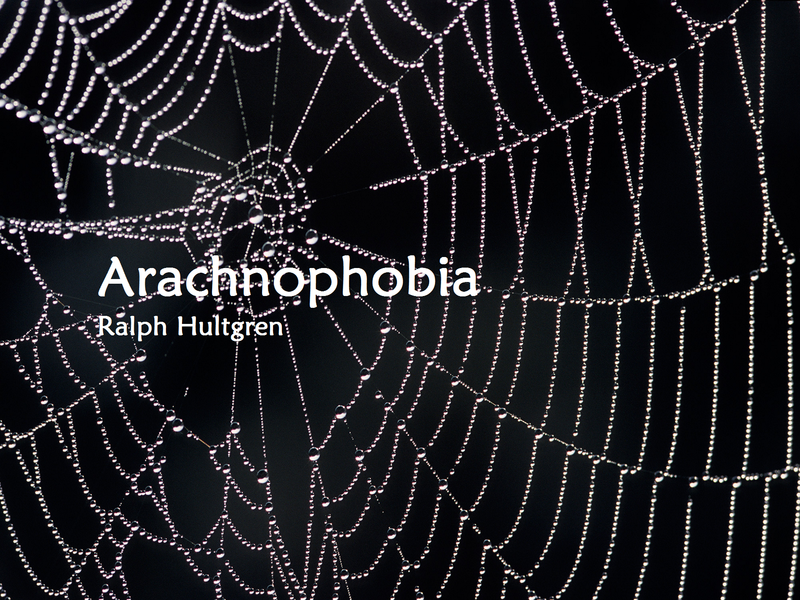 Composed by Australian composer and conductor Ralph Hultgren, this challenging work is energetic and even frenetic at times exploring the wild scene set above in an attempt to capture the feelings of terror and fear arachnophobes experience. 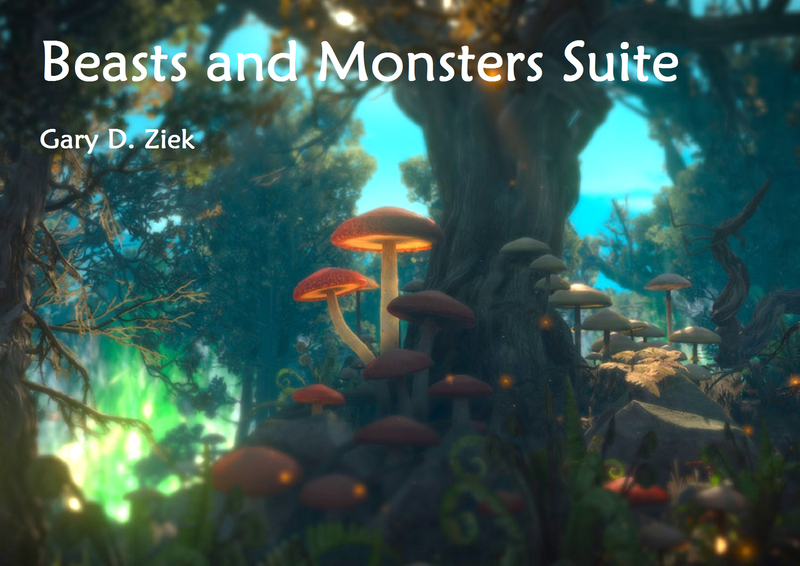 Beasts and Monsters Suite is a work composed of five short, descriptive movements, each featuring a mythical creature. Pegasus was a flying horse which arose from the head of Medusa. Naiads were good-natured water nymphs who assisted mortals and nature. Satyrs were goat-like creatures who existed as free spirits of the forest, chasing nymphs and playing mischievous tricks on mortal men. Sirens were beautiful sea nymphs who would lure unsuspecting sailors with their captivating songs. Furies were avenging merciless goddesses of vengeance often depicted as ugly women with snakes entwined in their hair. The work is scored for a full complement of winds and percussion, and is highly rhythmic in nature with many solo moments highlighting the principal players of the ensemble. In this piece the composer has wished to express feelings aroused by thoughts of the scenery and peoples of his native land, Australia. It is dedicated to the composer’s mother. 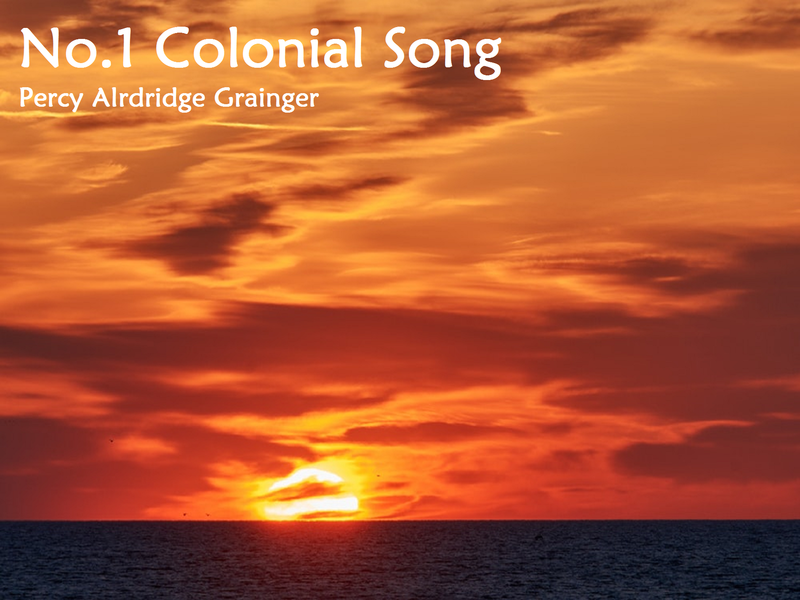 No traditional tunes of any kind are made use of in this piece, in which I have wished to express feelings aroused by thoughts of the scenery and people of my native land, (Australia), and also to voice a certain kind of emotion that seems to me not untypical of native-born Colonials in general. Perhaps it is not unnatural that people living more or less lonelily in vast virgin countries and struggling against natural and climatic hardships (rather than against the more actively and dramatically exciting counter wills of their fellow men, as in more thickly populated lands) should run largely to that patiently yearning, inactive sentimental wistfulness that we find so touchingly expressed in much American art; for instance in Mark Twain’s Huckleberry Finn, and in Stephen C. Foster’s adorable songs My Old Kentucky Home, Old Folks at Home, etc. I have also noticed curious, almost Italian-like, musical tendencies in brass band performances and ways of singing in Australia (such as a preference for richness and intensity of tone and soulful breadth of phrasing over more subtly and sensitively varied delicacies of expression), which are also reflected here. Next to the Star Wars fanfare and march at the beginning of every Star Wars episode movie, The Imperial March (Darth Vader’s Theme) is one of the most recognisable musical themes in the film franchise and is arguably one of the best known film melodies in history. 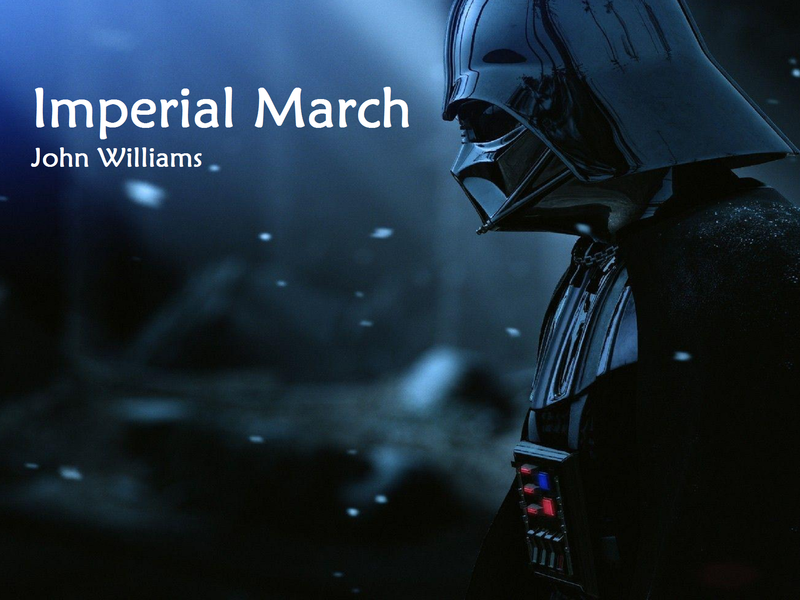 Together with Yoda’s Theme, The Imperial March was premiered on April 29, 1980, three weeks before the opening of the film, on the occasion of John Williams’ first concert as official conductor-in-residence of the Boston Pops Orchestra. An example of a leitmotif – a recurrent theme associated with characters or events in a drama – its major opening occurs as Star Destroyers amass and Darth Vader is first presented in the film, 19 minutes into the movie. The theme and related motifs are also incorporated into tracks such as The Battle of Hoth and The Asteroid Field. Return of the Jedi makes similar use of the theme, though its final statement is significantly different, making quiet use of a harp as a redeemed Anakin Skywalker dies in his son’s arms. Since its creation for The Empire Strikes Back, the theme has been used in every Star Wars franchise movie to date, including Rogue One and Solo. 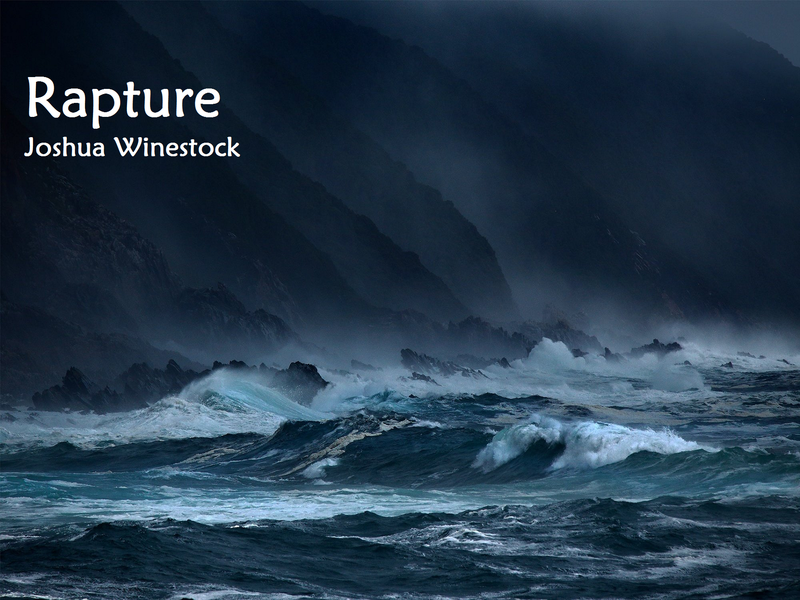 Rapture was written for the Sydney University Wind Orchestra, and for saxophone soloist Jasmine Mills. The virtuoso soloist is the hero of the classical music narrative, and Rapture represents the story of this hero being engulfed by a larger force. This piece uses minimalist musical techniques, in which small amounts of material are repeated exhaustively and subject to developmental processes. Minimalism is uniquely able to imply infinity within the finite medium of music; it can suggest that the music played in the piece is a representation of a process that could continue infinitely. Throughout this infinity the soloist moves between asserting herself and becoming one with the mass of sound. 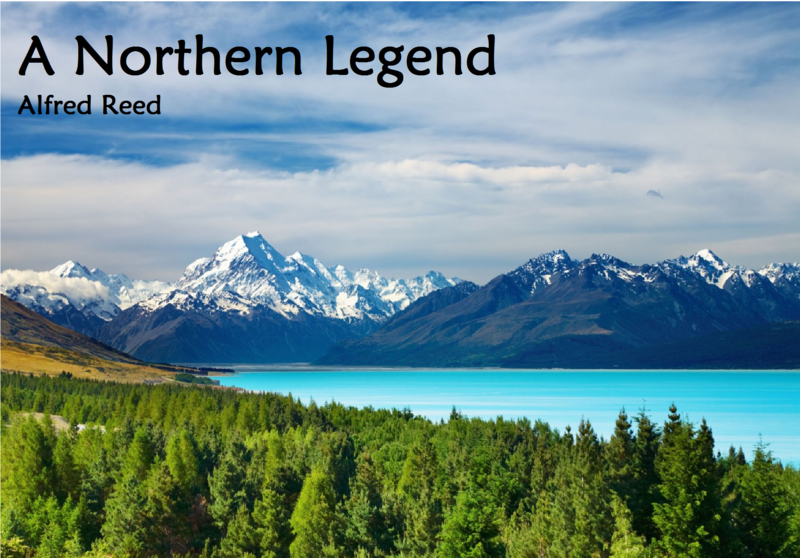 A Northern Legend by Alfred Reed is a work rarely played by contemporary wind bands. Composed in 1971, Dr Reed was a new faculty member and clinician that year for the Bemidji State College Music Clinic, Conference and Summer Camp held in Bemidji Minnesota. Reed brought with him to the camp a new work for band which was titled at the time, Star of the North (An Indian Legend). Based on Chippewa Indian themes that Reed had obtained from the archives of the Library of Congress, the work was premiered at the final camp concert by the Beaver Band with the composer conducting. The work contrasts between lush, warm and rich melodies and harmonies that weave and interplay with each other and a fiery intense middle section that is reminiscent of a war or battle song. There are wonderful moments of solo work between the flute, clarinet, oboe alto sax, and French horn throughout the opening and closing sections. The dramatic middle movement is dominated by the brass with trombone and euphonium in particular leading the charge with usual support from a driving percussion section. This beautifully dramatic work was performed only months before Reed completed arguably one of his greatest contributions to the wind band genre, Armenian Dances. Throughout A Northern Legend, Reed can be heard combining colours, rhythm and styles that would ultimately lay the groundwork for his significant achievement that followed. This piece chronicles the tales of a lonely galaxy somewhere in the universe, where the down- trodden eventually rise to take their own journey to the stars. 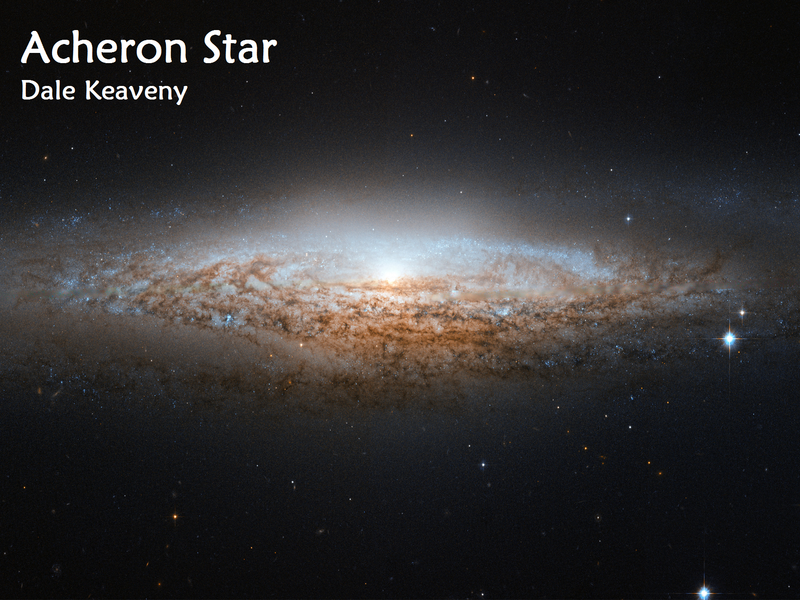 Acheron Star is a compilation of themes written over the course of a decade to musically illustrate a series of original science fiction artworks and animations, and is my first attempt at writing for an ensemble of this size. It aims to capture the power of a fully orchestrated cinematic soundtrack by blending traditional instrumentation enhanced by digital atmospheric effects in a live setting. The work was written from the ground up with the Sydney University Wind Orchestra in mind, utilising the immense sonic potential provided by the unique volume of instruments backed by the latest upcoming talent Sydney has to offer. Eviler Elves is a concert band adaptation of Evil Elves, a trombone choir piece I’d written in April, 2008 for the Oklahoma State University Trombone Ensemble and its director, Paul Compton. This trombone choir had won the Remington Trombone Choir Competition for the 2008 International Trombone Festival, and Paul had asked if I could write something for his group to play on their feature concert. Having heard that piece performed, Joseph Missal, Director of Bands at OSU, contacted me about expanding it and adapting it for concert band. Sometimes when I write new music, I use buzzwords or other esoteric elements to come up with ideas for colours. 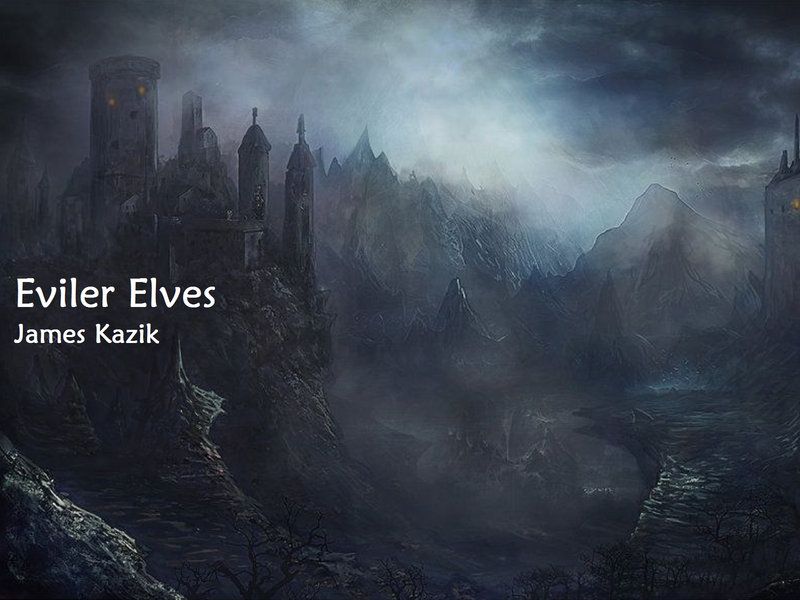 In the case of Evil Elves, the words conjure images of snarky sounds through the use of mutes and other 20th century techniques, and ocatonic tonalities. It is a set of sounds that fairly easily translate to the large concert band with its own vast array of colouristic possibilities. 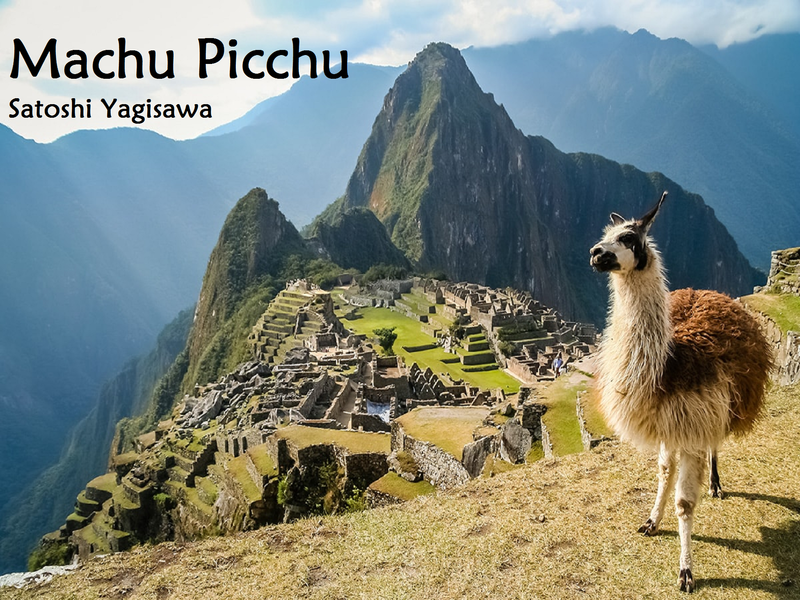 Explaining the significance of Machu Picchu begins with remembering the Incan empire at its zenith, and its tragic encounter with the Spanish conquistadors. The great 16th century empire that unified most of Andean South America had as its capital the golden city of Cuzco. Irresistible to Francisco Pizarro, in 1533 he also destroyed Cuzco’s Sun Temple, shrine of the founding deity of the Incan civilization. While that act symbolized the end of the empire, 378 years later an archaeologist rediscovered “Machu Picchu”, a glorious mountaintop Incan city that had escaped the attention of the invaders. Finding the last remaining Sun Temple of a great city inspired the belief that perhaps the royal lineage stole away to this holy place during Pizarro’s conquest. Three principal ideas dominate the piece: I) the shimmering golden city of Cuzco set in the dramatic scenery of the Andes, 2) the destructiveness of violent invasion, and 3) the re-emergence of Incan glory as the City in the Sky again reached for the sun. Dr Steven Capaldo is highly respected as a leading music educator, conductor and conductor educator. 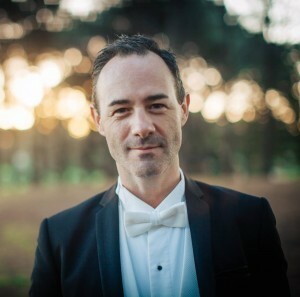 He is currently the Senior Lecturer in Music Education at the University of Wollongong, a member of the Conducting Faculty at the Sydney Conservatorium of Music as Conductor and Music Director of the Sydney University Wind Orchestra, and the Conductor and Music Director of the UNSW Wind Symphony. Previously an Assistant Professor in Music Education and Instructor of Conducting at the University of Victoria in BC Canada, Dr Capaldo was the founding conductor of the University of Victoria Symphonic Winds and taught undergraduate and postgraduate courses in Conducting and Music Education. Dr Capaldo completed a Doctor of Musical Arts in Performance (Conducting) at the University of Nevada (UNLV), a Master of Performance (Orchestral and Choral Conducting) at the University of Sydney (Conservatorium of Music), a Bachelor of Education (Music) at the University of Melbourne, and an AMusA on Saxophone with Distinction. He has diverse experience as a conductor and music educator working with symphony orchestras, wind orchestras and chamber ensembles as well as establishing a long-standing history supporting, mentoring and engaging in community music and music education settings. Performing in Australia, the US and Canada in concerts and on recordings, Dr Capaldo is also an active composer, arranger and transcriber. His works have been performed and recorded by groups in Australia, Canada, & the United States. He has also been a finalist in international composition competitions and in 2010 became a full voting member for the US Grammy Awards. In 2017, Dr Capaldo was the Chair of the Australian Jury Panel for the Eurovision Song Contest. An Assistant Producer for nine CD releases for Naxos Music and Klavier Records in Australia and the US, Dr Capaldo has adjudicated at a local, regional, state/provincial and national level in Australia and Canada, including MusicFest – Canada’s National Music Festival and the Australian International Music Festival. Dr Capaldo has received many awards recognizing his contribution to music education, community music and for his academic work. He is active in providing professional learning opportunities for music educators in ensemble conducting, professional learning opportunities for music educators through conducting and pedagogy clinics and workshops, teacher development clinics and at a national and state level as a conducting clinician through ABODA and other organisations. Dr Capaldo has also worked with many school and university groups in clinics and workshops at a local, state, national and international level.